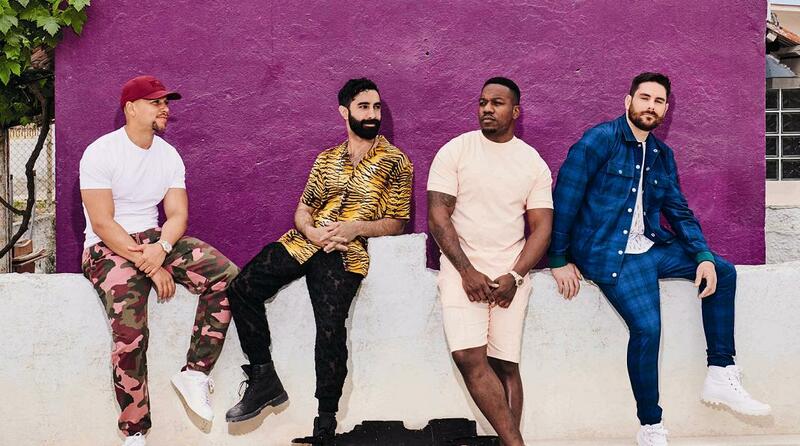 Rudimental are set to play a headline date at London's historic Royal Albert Hall next year. The band will team up with the Teenage Cancer Trust, with the charity returning to their home-from-home the Royal Albert Hall for a week of live shows. Rudimental will play the historic venue on March 25th, a special date that follows their Ally Pally triumph just a few weeks ago. The group's new album 'Toast To Our Differences' lands on January 25th, with Rudimental also sharing a handful of tiny warm up shows. Hitting Cardiff on January 11th, the band will play Cambridge, Brighton, and Kingston's PRYZM venue. For tickets to the latest Rudimental shows click HERE.